A Masterpiece! 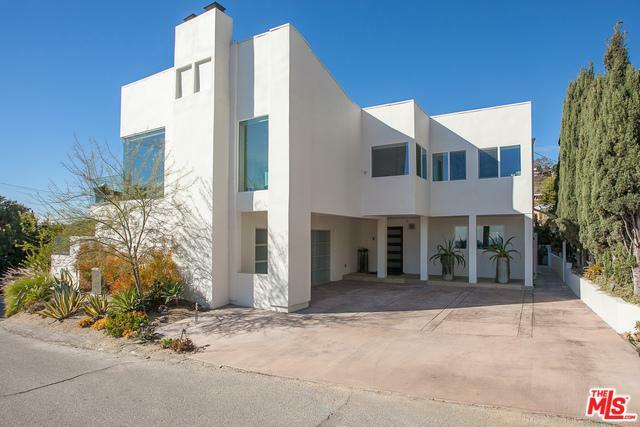 This chic Hollywood Hills architectural home is in pristine condition, & completely remodeled with a perfectly designed open floor plan. Smart home technology throughout, with a grand chef's kitchen including top-of-the-line appliances, custom made cabinets & a terrace that's perfect for morning tea, or an afternoon lunch. The kitchen and family room effortlessly flow out into a beautiful private pool area, complete with a spa. Inside, ascend a flight of stairs to which you'll find two bedroom suites, a spacious master with dual walk-in closets & large terrace connecting to the family room w/ fireplace. The perfect space to unwind and relax in complete privacy, enjoying the panoramic views of the city & ocean. This home is very low maintenance with indigenous drought tolerant landscaping, new drip irrigation system & LED lights. Oversized parking area with 2-car garage plus room for add'l cars on driveway. Perfect turnkey opportunity complete with the finest finishes. 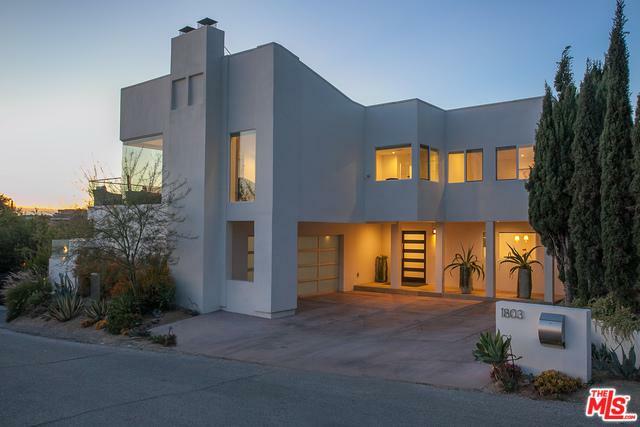 Listing provided courtesy of Daniel Giventer of Rodeo Realty - Beverly Hills.